1.- What are your favorite Christmas movies? My favorites are: Home Alone, The Santa Clause (and its sequels), How the Grinch Stole Christmas, and Call Me Claus. I re-watch those movies every single year during the Christmas season… I just love them! 2.- Do you open your presents on Christmas Eve or Christmas morning? When I was a child, I used to open them on Christmas Eve… I just couldn’t wait until Christmas morning, y’know. But now, I tend to just wait until Christmas morning, although I can’t do that with all the presents because there’s always this family member who starts asking you if you liked the gift or if it fits (in the case of clothes) so I end up opening those certain gifts on Christmas Eve. 3.- Do you have a favorite Christmas memory? I remember that, during the family get-togethers when I was a child, we used to sing Christmas carols before opening our presents. Although my favorite memory is not that particular action, but the high amount of happiness and excitement everyone felt during that time. My favorite festive food is the Relleno Navideño ecuatoriano, which is basically a sweet bread and red wine purée mixed with chicken, chopped nuts, olives and raisins. It’s simply delicious! And panettone with a cup of hot chocolate, of course! I don’t really have one. But I remember this one time when my brother received a set of drums and I was probably a bit more excited about it than he was. I just wanted to learn how to play the drums… I still do, actually. Also, the iPod 5 my parents gave me on the Christmas of 2012, and a ballerina Barbie my granddad gave me when I was little. Potpourri and Cinnamon are my favorites. 7.- Do you have any Christmas traditions? Not anymore, no. But, when I was a child, I remember that all the children (my cousins, brother and me) had to sing Christmas carols before unwrapping the presents. It was a bit of a competition: the first to receive a present was the one who sang with more emotion haha… I was always left last though… I’ve never been a big fan of singing carols (yeah, yeah… Call me a Grinch if you want). 8.- What tops your tree? During the past years, a golden star has topped my tree. 9.- As a child, what was the one extravagant gift you always asked for but never received? I was having a hard time trying to remember this, but I finally did: a small-breed dog. As a child, I never received it because I had a large-breed dog already. But I finally got one about five years ago; he’s a French Poodle called Osito (‘little bear’ in Spanish). 10.- What is the best thing about Christmas for you? I really enjoy how the whole family gets reunited. And, of course, I enjoy putting up the Christmas decoration! Untangling the lights, putting up the tree, building the nativity scene… I love doing all that! 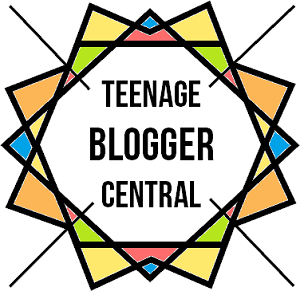 That’s it for today’s post; I hope you enjoyed reading it! 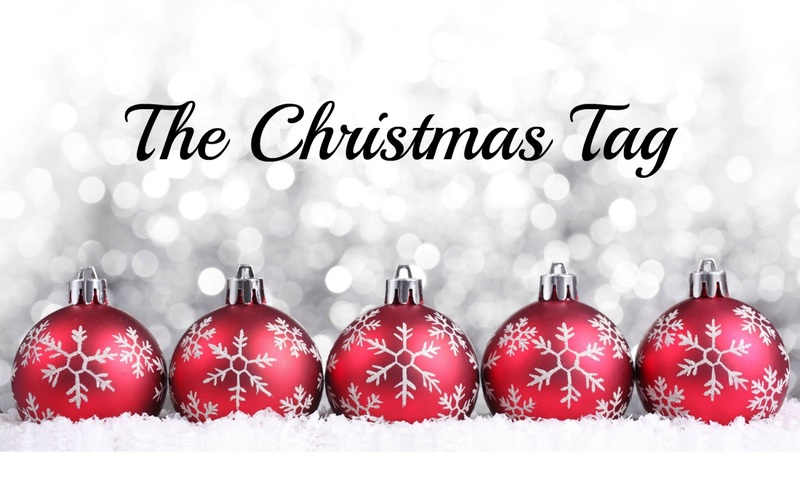 Feel free to do the Christmas Tag as well. I have to say that my favourite is Home Alone, too! When I was about 6, I used to go to a community group and there I made an angel out of a paper plate. To this day we still use the tatty, nearly ripped and badly painted little thing on top of the tree; I always use a star or Santa figure, though!